YOUR 360° SANCTUARY OF BLISS WHERE WE EMPOWER YOU TO THRIVE ON OUR WELLNESS & LIFESTYLE SOLUTIONS ! Wish to become a Yoga teacher or sharpen your practice and teaching skills? Join us on a multi diverse range of top caliber Yoga Teacher Trainings presented by senior global yoga presenters, empowering you to become a confident teacher, continue your education and specialize in Hatha, Meditation, Kids, Pre/Post Natal, 200-hr Yoga educational programs. 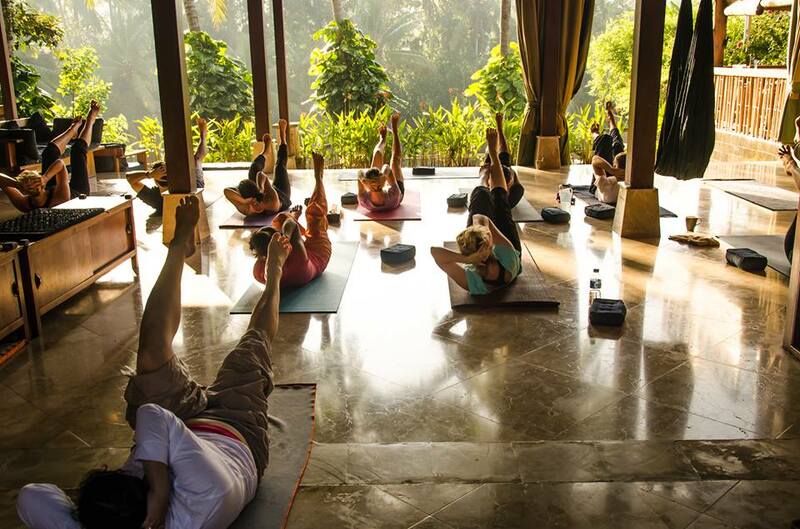 Immerse in the beautiful sanctuary of Gaia Retreat Center nestled in Ubud, Bali. We offer Detox & Yoga Retreats, Transcendental Meditation Retreats and the opportunity to facilitate your retreat or workshop at our retreat center. 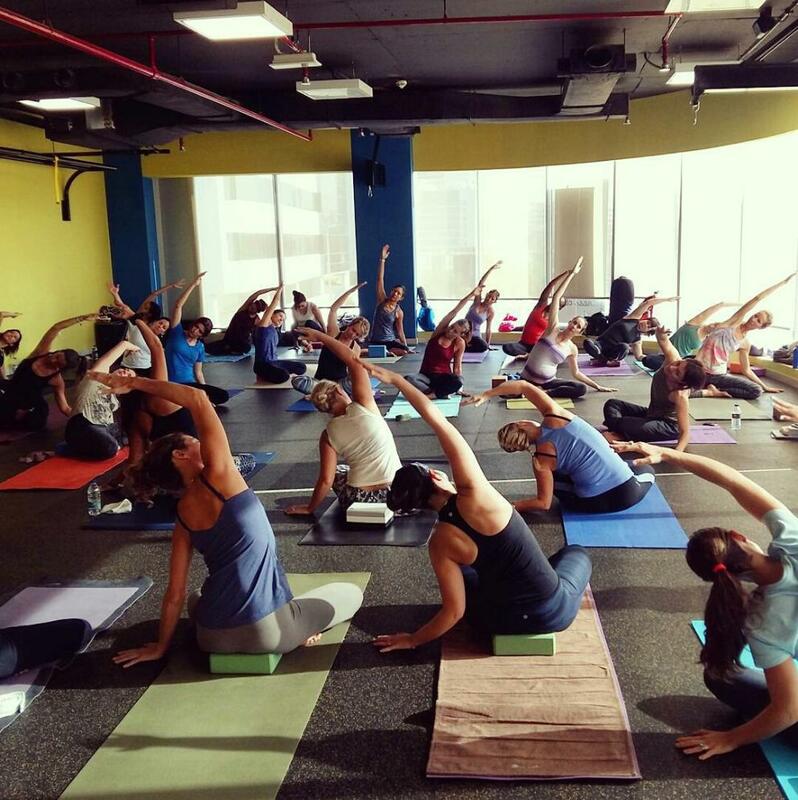 Are you looking to setup a wellness business in Dubai or wish to expand your clientele base using a creative, organic tone and a progressive approach?